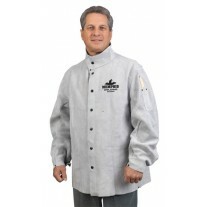 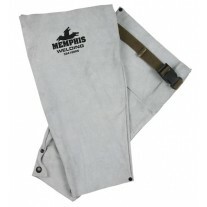 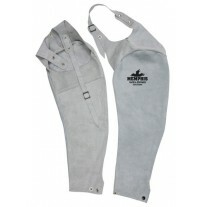 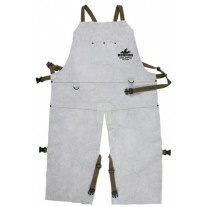 MCR Safety offers an assortment of Welding Garments in their series Memphis Welding Apparel. 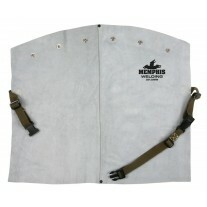 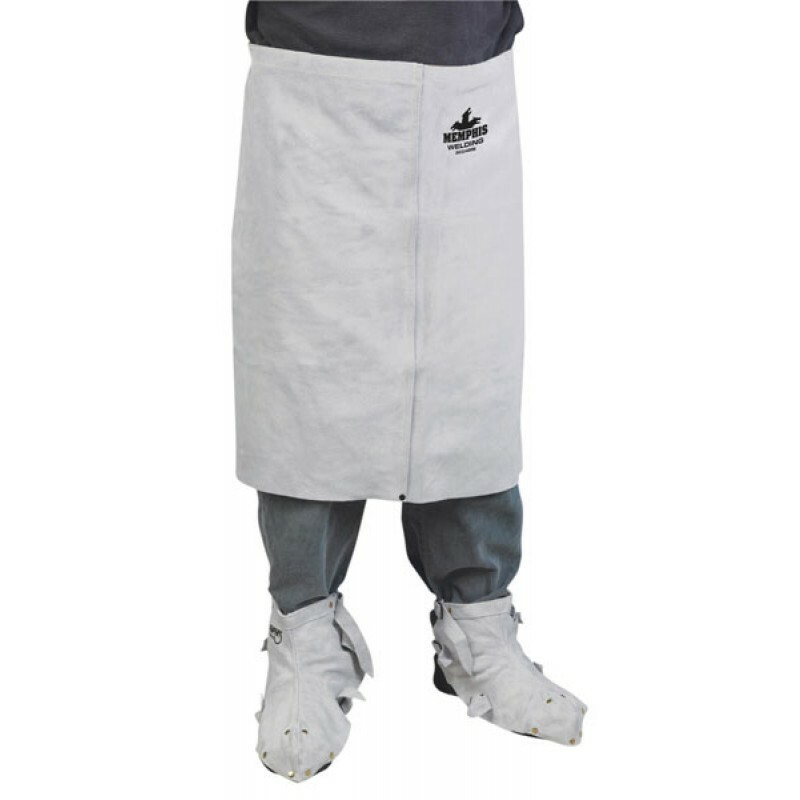 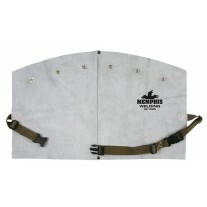 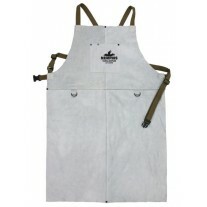 Memphis Welding provides a variety of Heavy Duty High Quality Leather Welding Jackets, Welding Aprons, Welding Shoe Protectors, Welding Gloves, Welding Sleeves, Welding Capes, Welding Chaps and much more for all your Welding Safety & Protection needs. 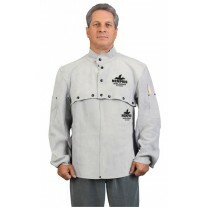 Also available in Lighter Weight Cool and Comfortable Sateen Cotton. 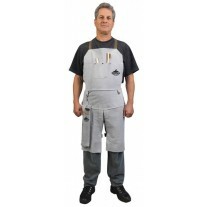 Welding Gear you can trust! 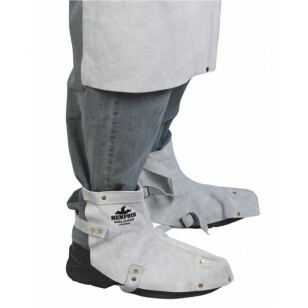 The MCR Memphis Welding 38505MW is Leather Shoe Protectors constructed with Gray Select Split Cow Leather and is Sewn with Dupont Kevlar. 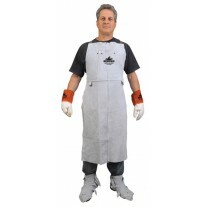 Used in Industries & Applications such as Welding, Construction, Heliarc, Iron Work, Material Handling, Metal Fabrication, Mig/Tig, etc.